There’s no such thing as a small disaster. 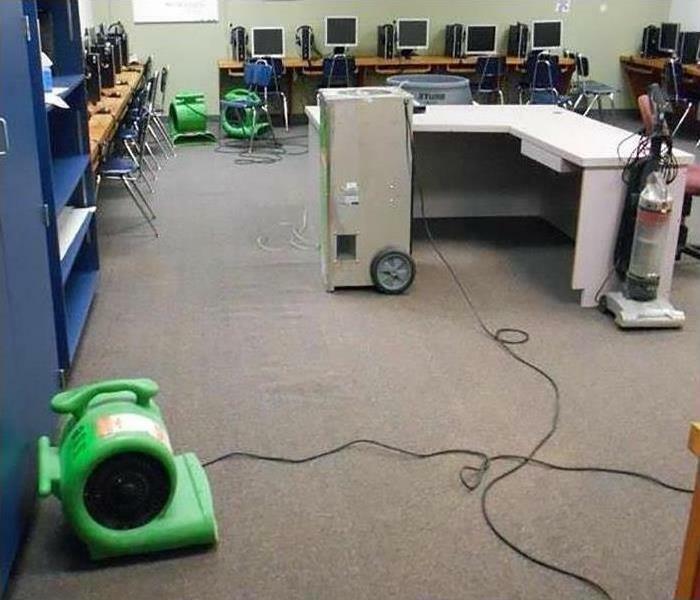 Any Water Damage In Your Facility Is Bad. 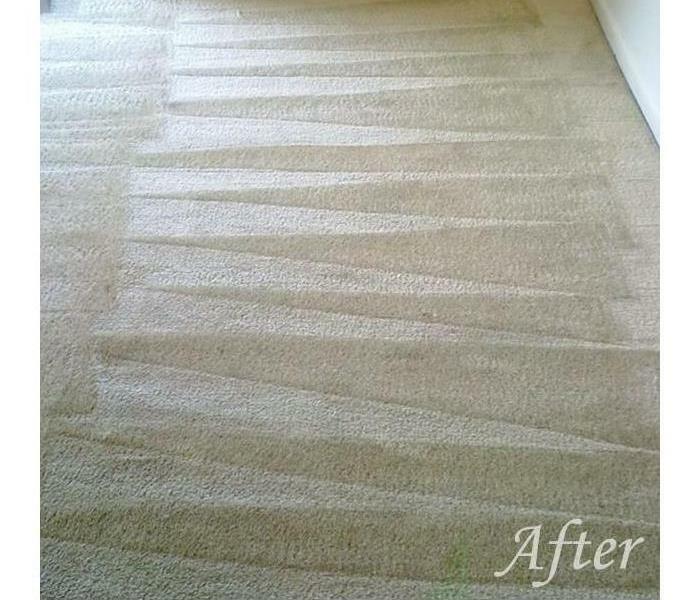 SERVPRO of North Sarasota understands how disruptive unseen water damage can be for your business. For this reason, SERVPRO of North Sarasota offers 24-hour emergency response and, under normal circumstances, will have a trained, uniformed Professional on-site within four hours to begin emergency mitigation services. 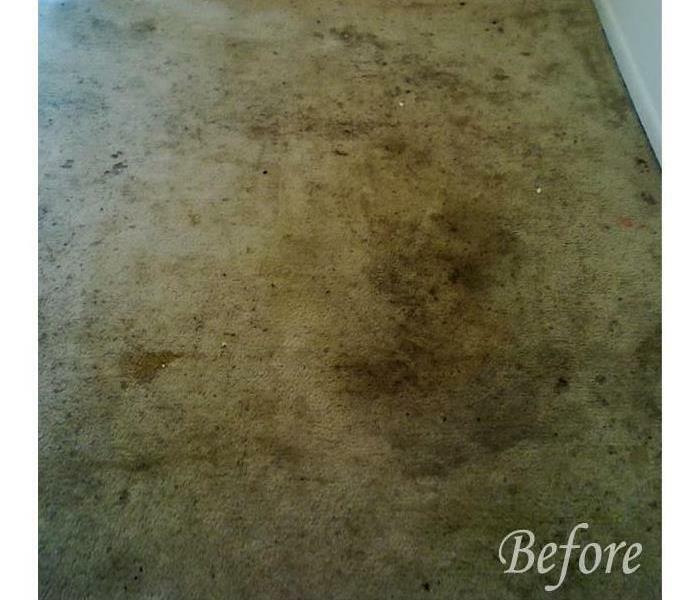 By responding quickly with a full line of water cleanup and restoration services, SERVPRO of North Sarasota can help you regain control quickly while drying, deodorizing and protecting your facility and contents. If your business suffers a major loss, call (941) 365-4614.